Anna Pływacz has held the position of Associate Director in the Retail Leasing Department as of March this year. Anna will be responsible for business development in respect of tenant representation and advisory services rendered to occupiers already present on the Polish market and brands debuting within the CEE region. She has been professionally active on the retail market for more than 11 years, the last four with BNP Paribas Real Estate Poland advising to brands such as AmRest and Notino. 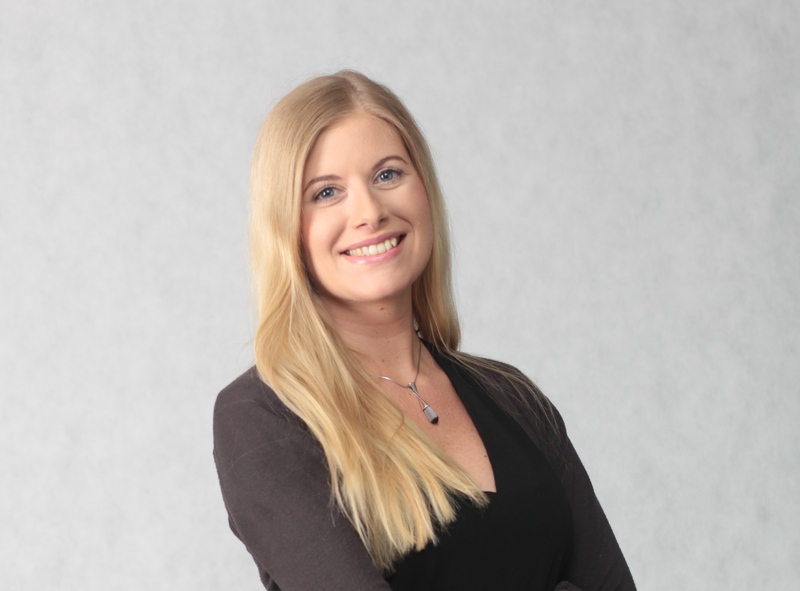 Anna specializes in negotiating long-term lease agreements, advisory in respect of drawing up effective retail chain development and optimization strategies, and positioning and repositioning of retail schemes. Additionally, she has experience in land development concept planning for retail purposes. She had previously worked for international property development companies and a property fund where here responsibilities included coordination of the leasing process for shopping centres and retail parks across Poland. Anna holds a post-graduate diploma in Property Management from Warsaw University of Technology, and she additionally completed a professional internship program in property management run by Stowarzyszenie Przedsiębiorczości w Nieruchomościach. She obtained her master’s degree from University of Warsaw. Monika Wakulska will take up the position of Associate Director in the Tenant Representation Department at Office Agency. Monika has been with BNP Paribas Real Estate since the beginning of 2015 providing services in respect of tenant as well as landlord representation. She had previously spent more than 8 years gaining experience in the field of ICT and provision of telecom support services to commercial buildings. She acted on behalf of landlords such as CH Złote Tarasy, Lumen, Skylight, CH Galeria Mokotów, CH Wola Park, the EMPARK complex, Warsaw Trade Tower, Europlex and North Gate. Monika is a graduate of the Faculty of Marketing and Management at Warsaw Management University. She additionally completed a post-graduate programme in property management at Kozminski University in Warsaw and obtained her Property Management license. Joanna Wiczyńska took up the position of Senior Property Manager in the Property Management Department. Joanna has been with BNP Paribas Real Estate Poland for two years now. For the previous 5 years she had been involved in commercial property management at Colliers International working for clients such as Tristan Capital Partners and Allianz. Joanna is a graduate of Warsaw School of Economics and she additionally completed a post-graduate programme in Property Valuation at Warsaw University of Technology. She is a licensed property manager. Wiktor Kordowski took up the position of Consultant in the Industrial and Logistics Department. Wiktor is a graduate of the Faculty of Geodesy and Cartography at Warsaw University of Technology. 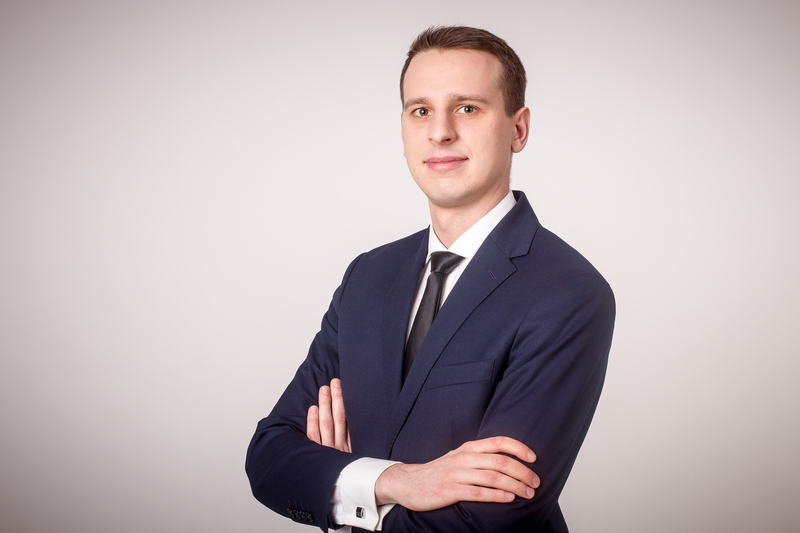 He has been with BNP Paribas Real Estate Poland since 2017.